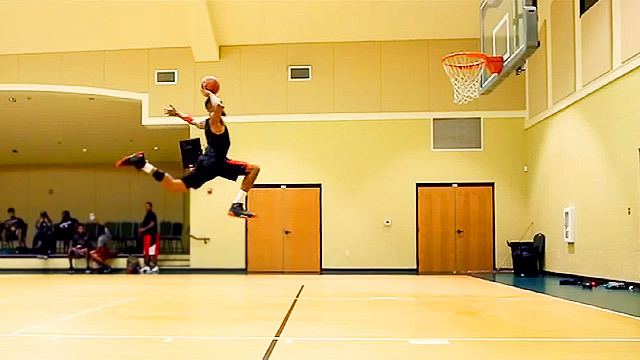 The Master NBA Impersonator Takes On Michael Jordan! Is this the G.I.O.A.T. (Greatest Impersonation Of All Time)? Brandon Armstrong, better known as NBA impersonator BdotAdot5, has made spot-on recreations of the signature moves of great NBA players such as Kobe, Duncan, and Shaq. 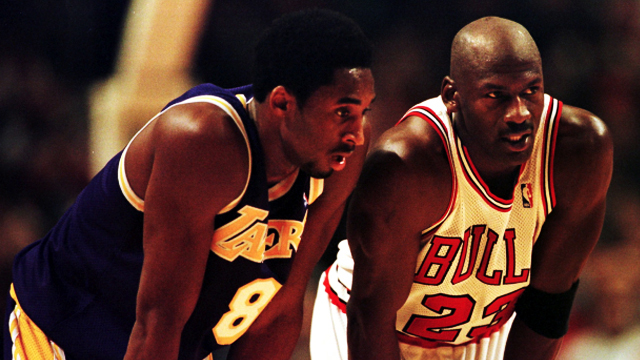 To start the New Year, he added an even greater name to his repertoire: Michael Jordan. Yup, this great pretender took on the challenge of impersonating the moves and the great moments of the G.O.A.T. In the video uploaded on his Facebook page last Friday, January 1, 2016, Armstrong relived the great one's most iconic shots that people like Karl Malone and the Cleveland Cavaliers' Craig Ehlo won't like all that much. As for the rest of us basketball geeks? Prepare to be entertained! Armstrong's clips are carefully interspersed with the actual Michael Jordan clips for a truly fun experience.